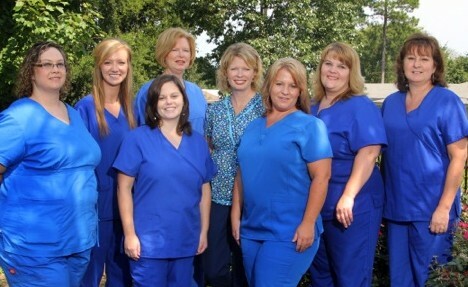 We are a committed team of professionals in North Augusta, SC, who promise to care for you like our very own family. We will strive each day to live up to the words of the Lord Jesus, “Love your neighbor as yourself.” This is our promise to you and your family. Wed, Thur & Fri: 8 a.m. – 5 p.m.